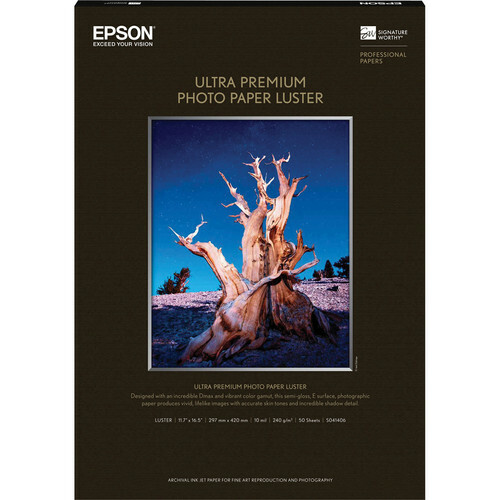 This is one of Epson's highest performing photo papers. Features the same Luster E surface (orange peel) of traditional silver halide prints. A favorite among professional photographers.